Ritvik has been a part of Guru Property from the very beginning. 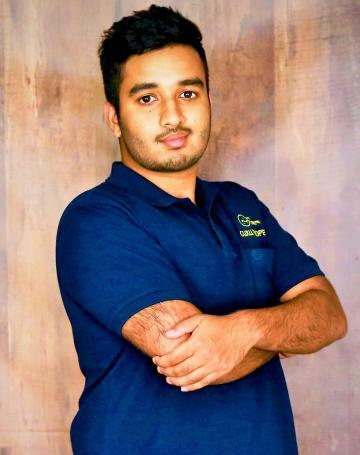 He started off as an Assistant and in 2018, he is the go to for the Property Management side of the business. He manages all the Rentals and ensures that apart from looking after the owner's assets, the tenants are also well taken care of making sure we have a happy owner and tenant! !